Not everyone wants a $1,000 phone. Some people just want a cheaper phone they can get from a carrier store. Well, AT&T has some more of those today. 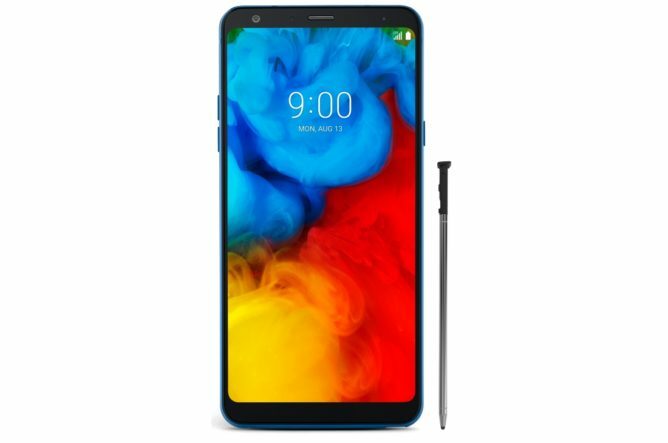 The LG Stylo 4+ and Samsung Galaxy A6 are both available today. They're not bargain basement phones, but they're less than half the price of a Note 9. The LG Stylo 4+ has a Snapdragon 450, 3GB of RAM, and 32GB of storage. The display is 6.2-inches and has a resolution of 2160 x 1080. It's a "stylo" phone because there's a stylus that docks in the body of the phone. It's just a capacitive stylus, so don't expect any Note 9-style tricks. AT&T wants $359.99 or $12 per month for this phone. 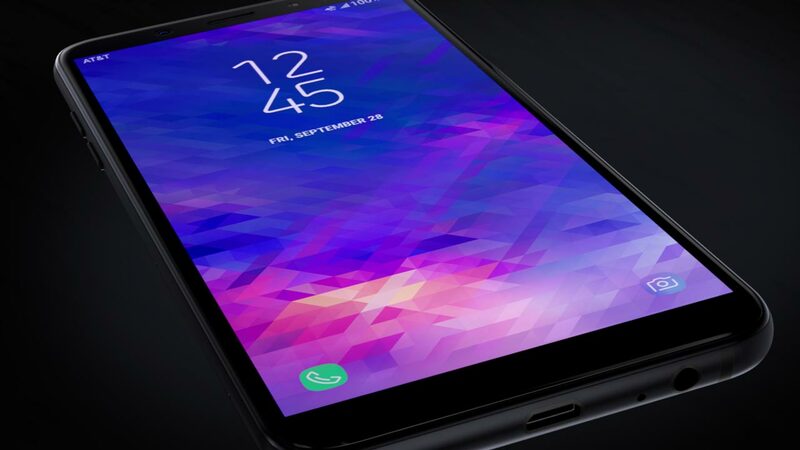 As for the Samsung phone, it runs on an Exynos 7884 is an octa-core chip with two high-performance A72 cores. It should have a bit more juice than the Stylo 4+. There's also 3GB of RAM and 32GB of storage. The display is 5.6-inches, but it's only 1480 x 720. AT&T has this one priced at $419.99 or $14 per month. Both phones are available on AT&T's website, but most stores won't have stock yet.